*Editor’s note: Information about credit cards and card offers is accurate as of the date of publication. Some of the offers on this page may no longer be available. It all comes down to this. 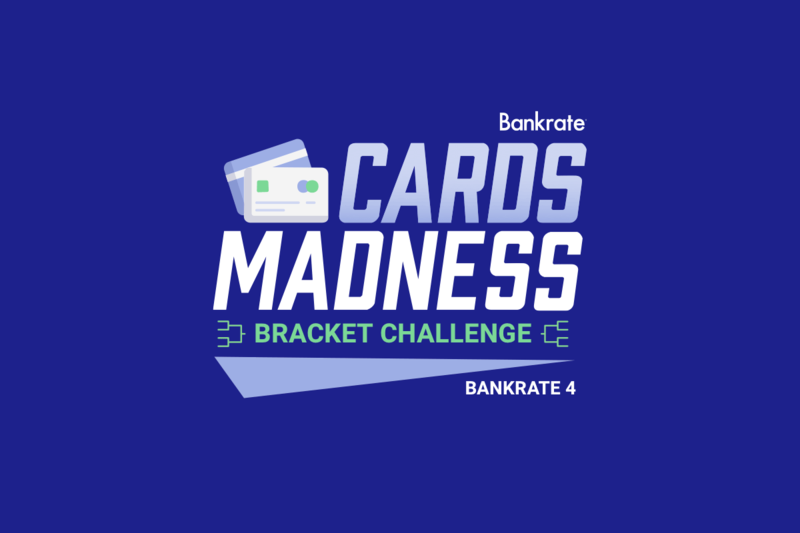 Eight remaining credit cards go head-to-head for the right to be crowned regional champion and part of our Bankrate Four. There’s been plenty to love about the cards in the field – from top of the line welcome offers to long-lasting valuable perks. Which ones are the best of the best in 2019? Get your popcorn ready! Two Capital One rivals face-off for the ultimate bragging rights in the business region. The top-seeded Capital One Spark Cash for Business enjoyed what some would call a smoother path to the regional final, but it’s talent is undeniable. The Capital One Spark Miles for Business displayed a similar talent level, along with the right amount of grit to fight through stiffer competition. Familiarity should be an equalizer in this matchup. Which card’s intangibles will prove to be the difference-maker? The two cards have to be separated due to a scuffle before the opening tip. No one is ejected, but emotions are running high. Once the ball is tipped off, it’s all business. 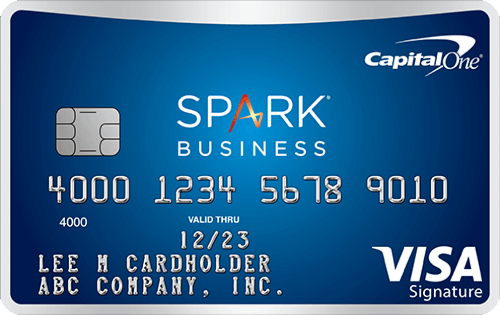 The Spark Cash for Business sinks a shot from beyond the arc with its rewards simplicity. 2% cash back on every dollar with no bonus categories, time limits or spending limits is nothing but net. True to form, the Spark Miles for business answers with an identical long range shot – double rewards miles on every dollar. It flexes with some redemption flexibility dunks by allowing you to book through its Capital One travel portal or any other travel site. The Spark Miles came to play. Redeeming cash for any amount, anytime on the Spark Cash gives it some much needed easy fast break scores. Throwing in automatic cash back threshold setting capabilities seems to stress the Spark Miles’s defense. The Spark Cash holds a three point lead at the half. Both cards come out of the locker room with an intensity. They know each other’s tendencies so well that there are no secrets. They both offer the same 19.24% variable APR, $95 annual fee ($0 in the first year), no foreign transaction fees and no fee employee cards. The Spark Miles attempts to separate itself with a strong list of transfer partners that the Spark Cash doesn’t have. But it commits some ill-timed turnovers with its lack of large U.S. airline partners and its inability to manage employee accounts. It’s a nail-biter, but in the end, the Spark Cash is more consistent from the foul line by providing business owners the ability to earn cash right away with some more redemption flexibility than the Spark Miles. The Spark Miles shouldn’t hang its head, though. It represented itself well in this battle of Capital One league heavyweights. At tip-off, the Chase Sapphire Reserve takes the ball with an easy layup. While both cards have a 50,000-point intro bonus with the same spend requirement of $4,000 within the first 3 months, Chase Ultimate Rewards points are worth 1.5 cents a piece — making the CSR’s bonus worth $250 more than the Citi Prestige intro bonus. The Prestige charges ahead at the end of the first quarter with its impressive rewards structure, but the Reserve relies on the flexibility of its earning structure to keep them in the game. By the end of the second quarter, the Chase Sapphire Reserve has pulled ahead with its $300 travel credit, generous travel insurance coverage (including primary auto insurance for rentals) and other luxury perks. This is where the game really starts to get interesting. Chase holds a slight lead, but Citi works double time to make up the points deficit. 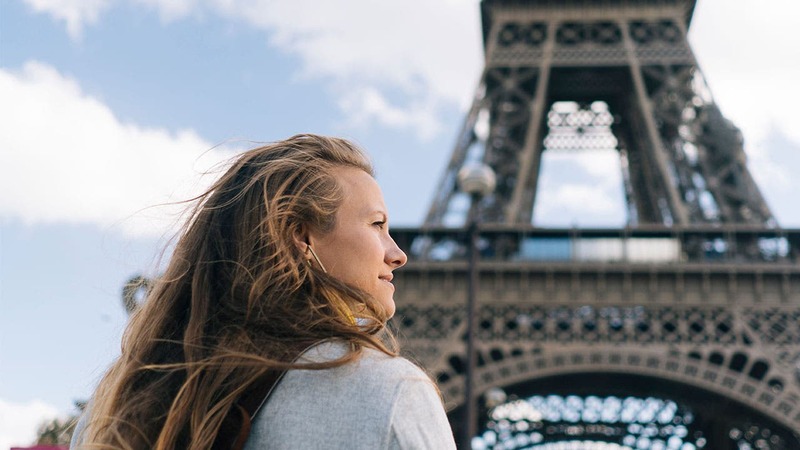 The Citi Prestige has an amazing concierge service that can help cardholders plan travel, make reservations and more. Chase also offers a concierge service, but it’s just not quite on-par with Citi’s. This final is a nail-biter for sure, but the Chase Sapphire Reserve relies on its flexibility to pull ahead at the end of the game. 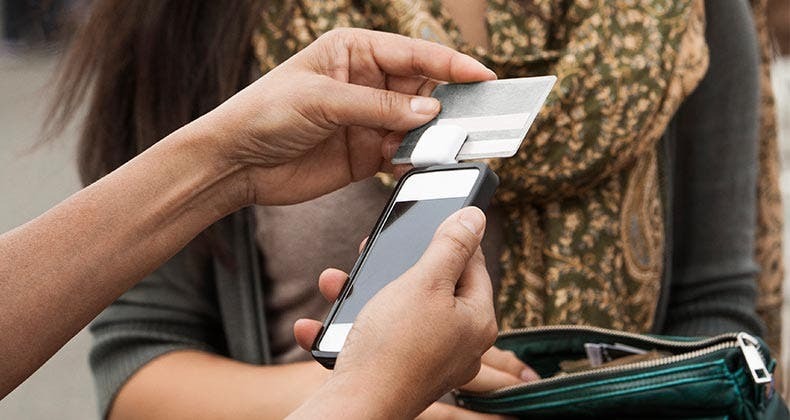 With a robust list of transfer partners that allow points to be transferred at a 1:1 ratio, the ability to pool points with a spouse or family member, other cards that can help you rack up points across multiple categories and one of the best apps on the market, the Chase Sapphire Reserve just can’t be beat. Rewards Rate 4% cash back on dining and entertainment, 2% cash back at grocery stores, 1% cash back on all other purchases. 5% cash back on your first $2,000 in eligible net purchases each quarter on the combined two categories you choose, 2% cash back on your choice of one everyday category, like gas stations or grocery stores, 1% cash back on all other eligible net purchases. Intro Bonus $500 after you spend $3,000 on purchases within 3 months from account opening. $150 after you spend $500 in eligible net purchases in the first 90 days of account opening. It’s a classic David vs. Goliath matchup in the Cash Back region. On one side, the U.S. Bank Cash+™ Visa Signature® Card, on the other, Capital One® Savor® Cash Rewards Credit Card. It’s the tournament darling against the tournament juggernaut, Cinderella versus the Big Bad Wolf. Who will advance to the 2019 Bankrate Four? Both cards come out hot, offering cardholders the opportunity to earn tons of cash back very quickly. Savor, of course, carries an eye-popping unlimited 4% cash back rewards rate on dining and entertainment, plus unlimited 2% cash back at grocery stores and 1% cash back on everything else. Steady, unlimited rewards provide a healthy stream of cash back to anyone who wields it. The U.S. Bank card will need to get creative to stay in this thing. It unveils a one-of-a-kind earning structure, the likes of which are utterly unparalleled in the credit card landscape. Thanks to a higher rewards rate and supplementary bonus category, the U.S. Bank card is able to secure a quick lead. Further, its intro bonus is easily captured for almost every kind of cardholder. After spending $500 in eligible net purchases within the first 90 days of account opening, you’ll earn a one-time $150 bonus. The game goes into halftime with U.S. Bank holding a with a slim lead. Capital One must have dished out a moving halftime speech to its credit card — Savor comes out hotter than ever. After spending $3,000 on purchases within 3 months from account opening, you’ll earn a $500 bonus. No other cash back card offers a bonus like that in such a short period of time. Savor takes the lead. Thanks to its intro bonus, first-year value for Savor is astronomical. Its $95 annual fee is also waived in year one (to the dismay of U.S. Bank alumni in the stands today). Although U.S. Bank offers a unique, personalized approach to earning cash back, the caps on bonus earning is a huge disadvantage in this particular matchup. 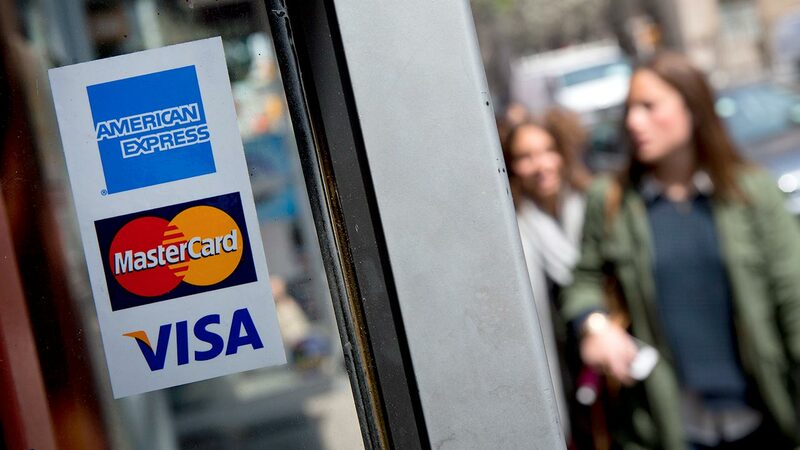 Unlike a lot of no-annual-fee cash back cards, the U.S. Bank card doesn’t offer an intro APR on purchases. With Savor, you don’t expect an intro APR, you expect big earnings. 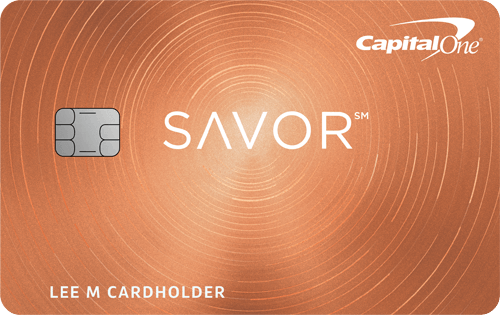 Parrying U.S. Bank’s last-ditch effort, Savor points out that the two cards have nearly the same regular APR. The U.S. Bank card is a fantastic story of this tournament and a great example of a credit card that doesn’t get its due. Unfortunately, it just can’t match up against Savor. When it comes to cash back, Savor takes the regional title and heads into the Bankrate Four. The Citi Rewards+ Card draws first blood with the franchise feature that helped earn it the top seed: an automatic round-up to the nearest 10 points on every purchase. No caps, no limits, no rotating categories. 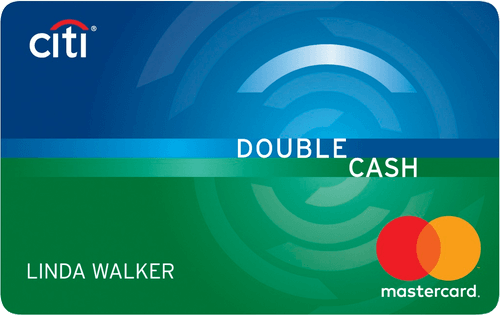 The Citi Double Cash Card answers with it’s industry-standard 2% cash back redemption rate (1% at purchase, 1% at payment) – matching the Rewards+ step for step in potential value. The Double Cash continues to turn defense into offense with a 0% Intro APR on balance transfers for the first months 18 months of ownership (then 15.74% – 25.74% variable APR), a generous offer that can benefit cardholders working their way out of debt. The Rewards+ is forced into a full-court press, with category bonuses that earn cardholders 2x points at supermarkets and gas stations. It’s tough to tell who has the edge at the half, with both locked in a no-annual-fee battle. The Citi vs. Citi matchup is our most closely contested yet. 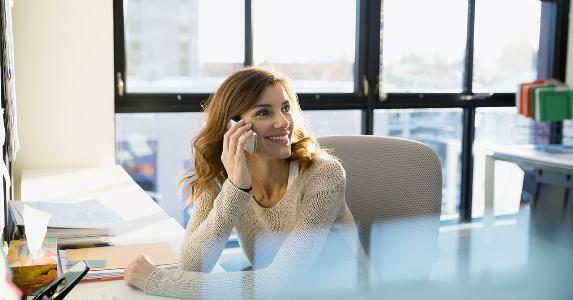 They come out with virtually identical standard APRs and issuer-backed perks like $50,000 in rental car insurance coverage, damage and theft purchase protection, roadside assistance dispatch and more. It’s the Double Cash that breaks the tie, flaunting its cardholders’ ability to earn 1% on payments towards purchases while they carry a balance — so long as the minimum payment is met. But the Citi Rewards+ fends off the attack with a game-changing signup bonus: 15,000 bonus points after spending $1,000 within first 3 months of account opening. In the end, it’s indeed the points that separates the Rewards+ — both the intro bonus, and the ability to redeem points as the cardholder sees fit. The Double Cash’s unprecedented 2% rate can’t quite compensate for its cash-only redemption. Especially when compared to the flexibility of the Rewards+. It offers cardholders multiple redemption methods, including statement credits, gift cards and point transfers towards JetBlue’s TrueBlue loyalty program. The Citi Rewards+ escapes in dramatic fashion, pulling out the region’s most exciting win and advancing to the Bankrate Four. We’ve picked our Bankrate Four. Now it’s your turn! 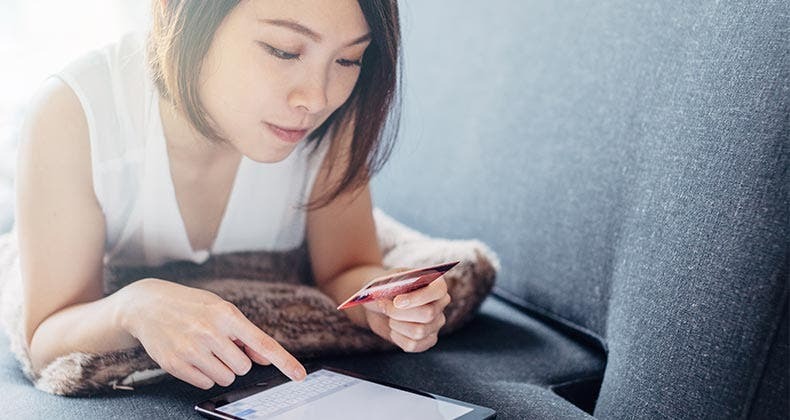 These our our top credit cards of 2019 in these four categories. But that doesn’t mean yours have to be the same. See our best card recommendations across all categories and choose the ones that are best for you!